When English isn’t your first language, even the most fluent can struggle with the complexities of written or descriptive English. 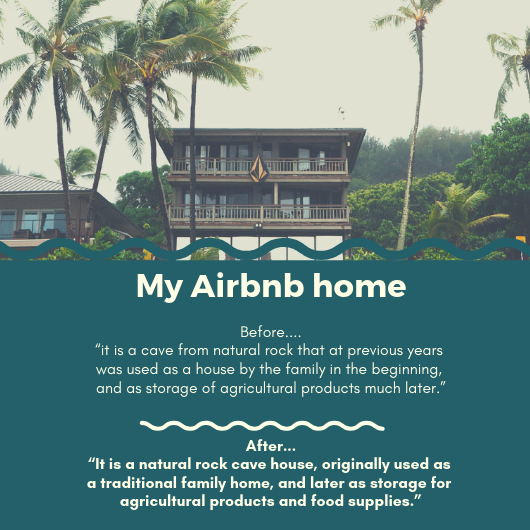 Setting up on Airbnb, HomeAway or other accommodation websites can be complicated and daunting, even for the most visionary entrepreneur. 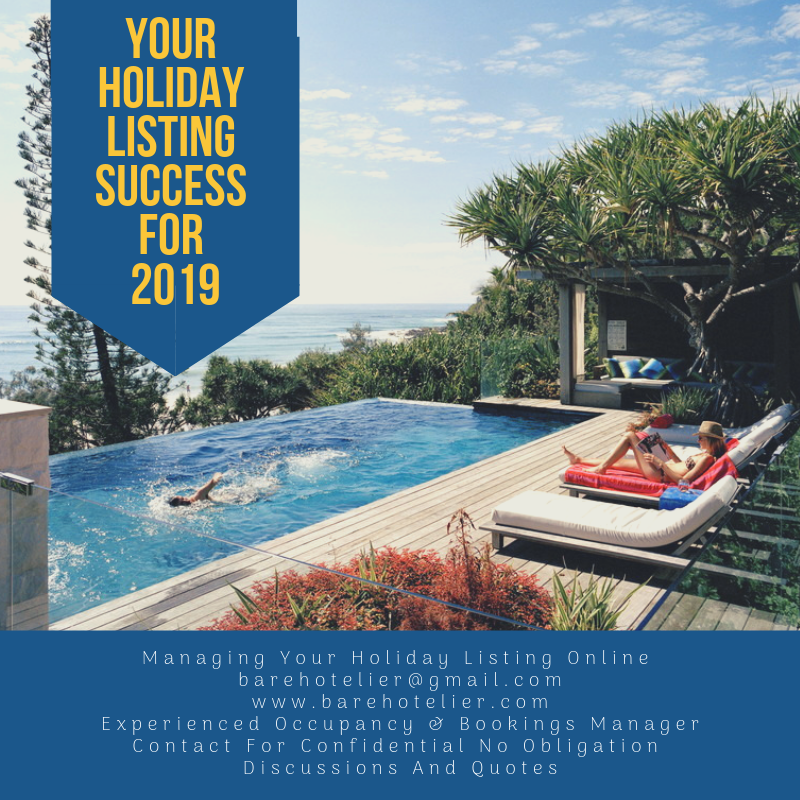 Barehotelier Ltd specialises in occupancy and bookings management, editing English translation and writing content for holiday lettings, hotels and tourism businesses for the English speaking market, including website content, brochures, menus, signage, in-room information and much more. Small spelling or grammatical sentence structure errors that occur during translation can make the difference between poor content and professional highly effective information and SEO targeted marketing content. 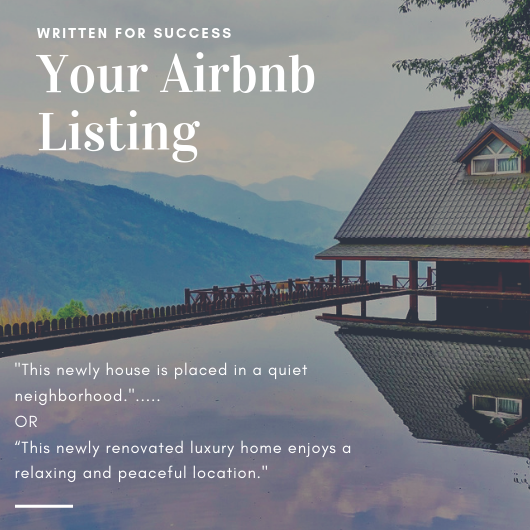 Perhaps you have the ideal property to market on Airbnb, HomeAway, or Bookings.com but you are not quite sure how to go about it. Services are internet based and are therefore available to any country. Only word documents or copy and paste content into a word document is required. 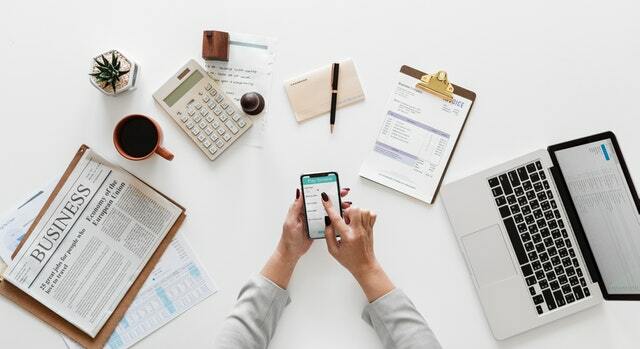 Prices will vary depending on the size and type of the project; however for illustrative purposes, a full Airbnb set up including adding facilities information, uploading of photos, 750 to 1000 word description, and basic site training, the cost will be €125. N.B: Photos and facilities information and Registration Number to be supplied by the client. Description word count includes all information sections. New listings booked before 30th April 2019 will only cost €75 per listing. Quite by accident, I came to the lovely village of Salakos, Rhodes in May 2018 for a short stay before sailing around the beautiful Cyclades Islands. Upon my return to my native Scotland I realised I’d fallen quite in love with Rhodes, and in particular, with Salakos, so I took a fearful leap of faith and returned to Salakos in September 2018 to stay indefinitely. During my hospitality management career of thirty-five years I worked for Australia’s largest Australian owned hotel chain and managed large hotels in Melbourne, Sydney and Adelaide, as well as working at a corporate level as an Operations Manager with a portfolio of up to twelve hotels. Later I moved to Jersey in the Channel Islands where I managed a family owned hotel and won for the hotel, the Jersey Small Business of the Year Award. Most recently I operated my own hotel business in the Lake District in England. 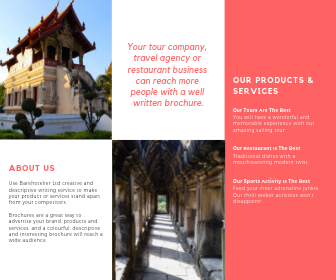 Writing has always been a passion that I had very little time for during my career, so after selling my business in 2017, I developed my travel blog www.barehotelier.com and wrote about my adventures while exploring Belize in Central America and Eastern Europe. I now write about living in Rhodes. 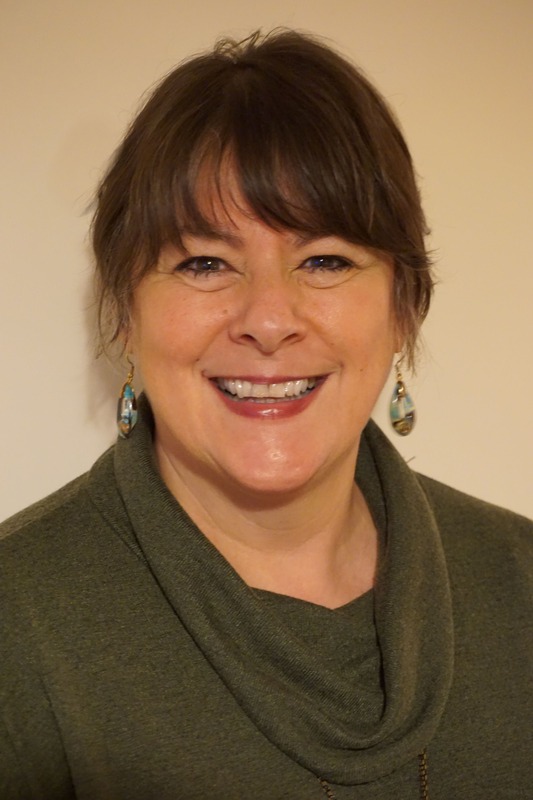 During my career, I completed a Master of Business Administration at the University of South Australia and recently completed a TEFL Certificate to teach English as a foreign language. I have also published my first book “Belize, A Journey Of Discovery & Some Snorkeling ” and a short story “The Anniversary” which is available on Amazon and Amazon Kindle, and I am currently writing my second book.